This is the time to invest in your success! Weather it's a a new goal reached, a momentous time of your life or a way to finally treat yourself. The images we create together will last generations and will put smiles on faces for years to come! Session fee of $195 includes hair and make-up, and a 2-hour session with 4-5 outfit changes. 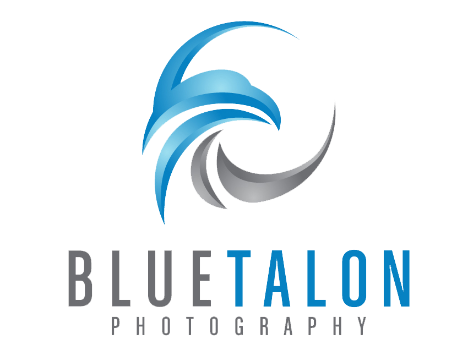 Images start at $150, with generous discounts for purchase of 5- and 10-image packages.